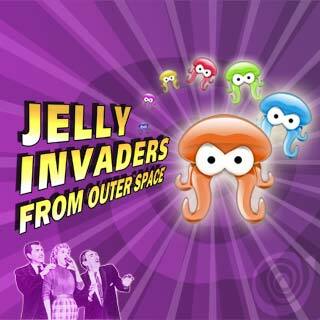 Jelly Invaders from Outer Space is a shoot'em up game with a zuma twist. This game is very simple to play, just shoot the aliens to paint them! Align 3 or more aliens of the same color for destroy them. The more aliens you will destroy together the more score you will get. Don't get hit by enemies shots.